The Cape Creatives Directory showcases the many growers, producers, creators and service-providers who make our markets so enticing! JOIN THE DIRECTORY For only R450 / 12 months! 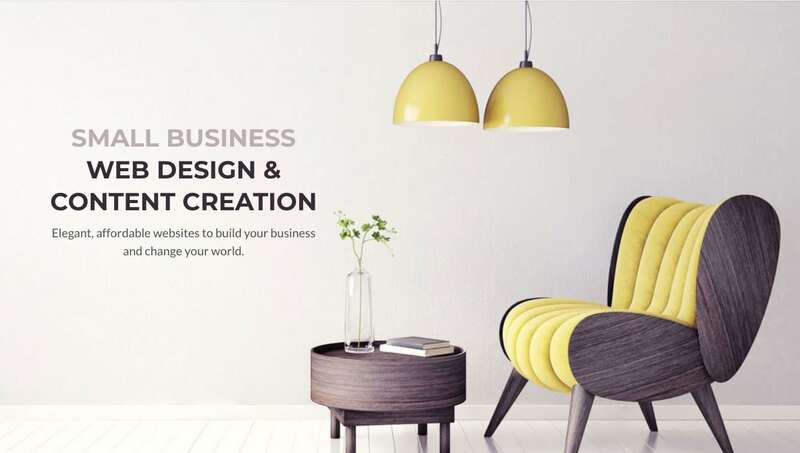 Affordable websites for individuals and small businesses. 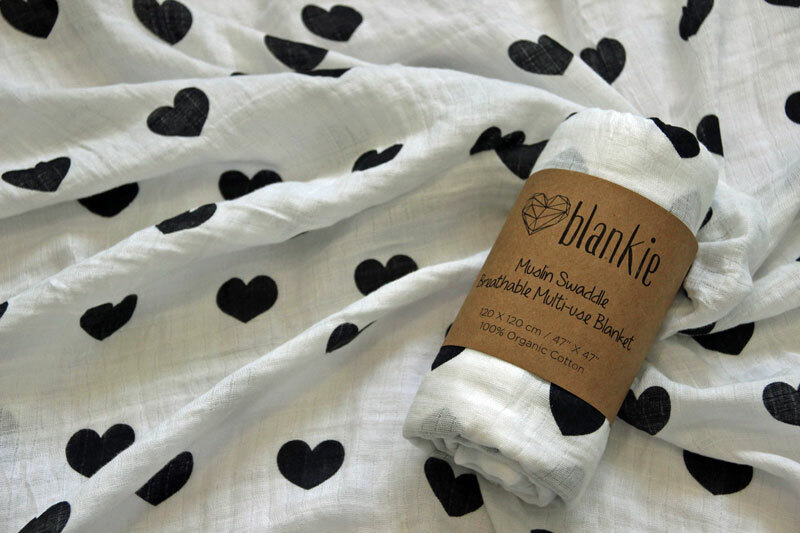 Breathable Multi-use Muslin Swaddle blankies. Wrap your baby in the magic of our muslin swaddle blankies to recreate the safe, calm & homely environment first felt in your womb. 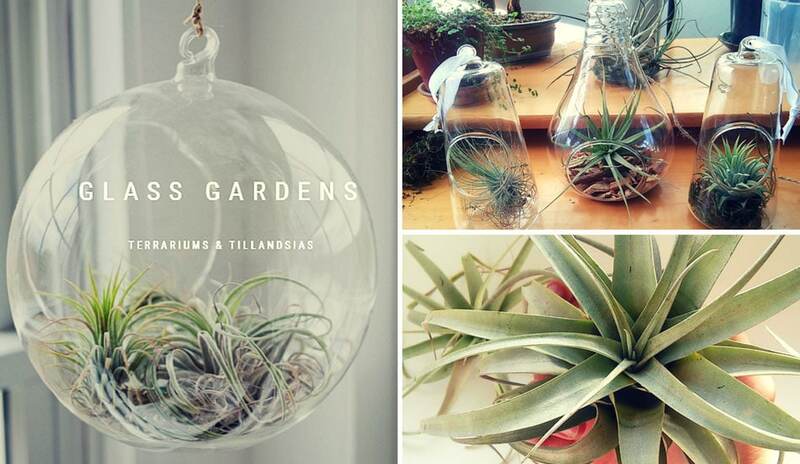 Glass Gardens is a small business selling handmade terrariums and beautiful air plants. Milk & Honey natural skin care products are made with honey from the world’s richest floral kingdom, the Western Cape. 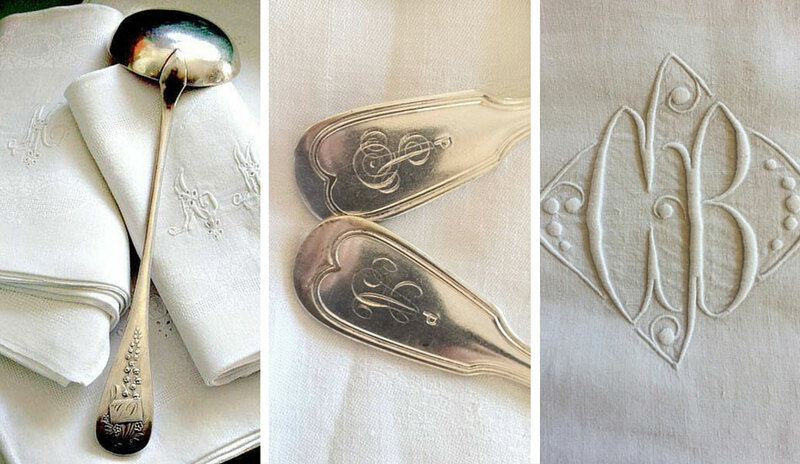 Vintage Décor & Vintage specialises in exquisite pieces of monogrammed linen and silverware. 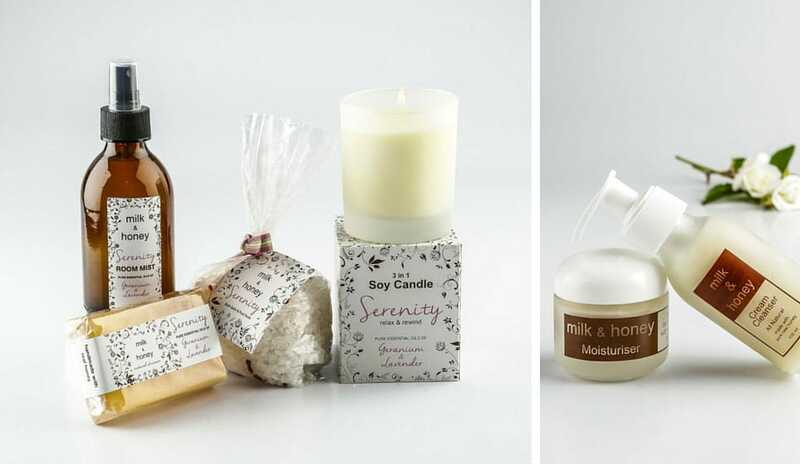 These treasures are sold at Fairs and Markets in and around Cape Town. Just in time to plan the weekend! 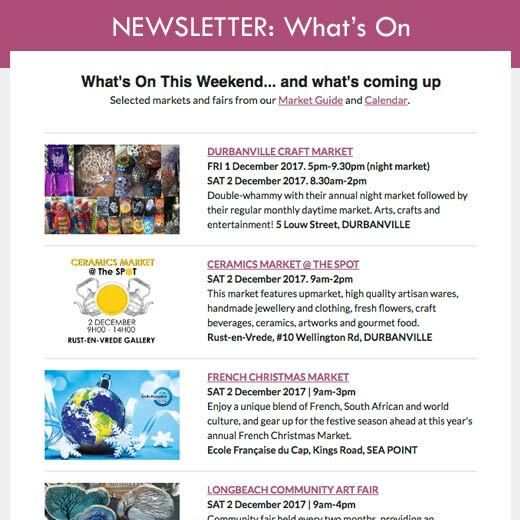 Join our mailing list to receive the latest market news from Cape Town and surrounds. Yay! You've successfully subscribed - we hope you enjoy it!